As I’m testing my new build Homekit accesoires I need to manually start my Apple Homebridge based on MQTT every time I boot. 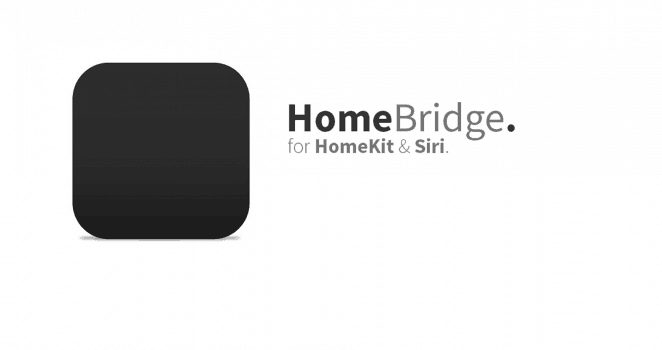 So the question is: How can I automatically start Apple Homebridge based on MQTT after rebooting the Raspberry Pi Zero W. There are many directions out there that don’t work on Raspbian. Specifically the “upstart” scripts, as Raspbian doesn’t come with upstart, and will mess things up greatly if you install it. Raspbian uses init.d. It’s fairly simple to get things going. The following is an example based on starting up the homekit2mqtt service, but change the name of the script and the command to start and stop it and it would work for any command. The Raspberry Pi Zero W will automatically start Apple Homebridge based on MQTT after a restart. It is hereby no longer necessary to have connected a mouse, keyboard or monitor. The Apple Homebridge based on MQTT server can be placed anywhere this way.